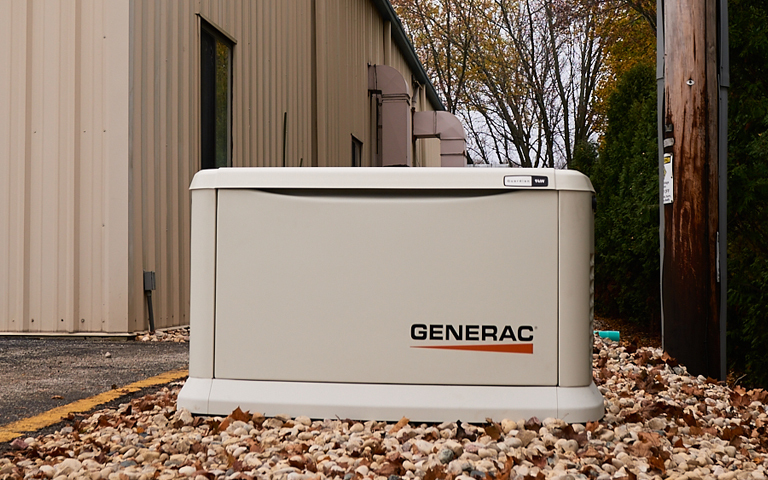 Generac Launches New Standby Generator For Your Small Business or Home! Generac’s Guardian Series is the number one home standby generator brand on the market. Now Generac is offering the same reliable generator in a 3-Phase application. Ideal for backing up your small business or home, these generators will keep your home of business protected 24/7 from potential dangers of a power outage. Engineered and built in the U.S.A., the new line-up of home backup generators from Generac were created to save you money on installation while offering the same reliability and peace of mind as all Generac home backup generators.